The US Food and Drug Administration (FDA) has expanded the label of non-invasive vagus nerve stimulator product gammaCore, from electroCore, Inc, to include adjunctive use in preventing cluster headaches in adult patients. The device, which was previously approved for the treatment of pain associated with migraines and cluster headaches, is a twice-daily self-administered treatment that provides patients with 3 consecutive two-minute electrical stimulations through the skin of the neck that activates the vagus nerve and provide relief. With this newest indication, the device became the first and only FDA product—or even pharmacologic therapy—approved for the prevention of cluster headache. The FDA’s decision was supported by the results of 2 studies assessing the efficacy and safety of the device in both a clinical and real-world setting. The first—the Prevention and Acute Treatment of Chronic Cluster Headache (PREVA) pivotal study—was a prospective, open-label, randomized, controlled study assessing the device as an adjunctive therapy. In the trial, patients who received standard of care plus gammaCore (n= 45) reported a greater reduction in mean cluster attacks per week (-5.9) than the control population (n= 48) receiving only standard of care (-2.1; P = .02). In a site-adjusted model, investigators reported the mean therapeutic gain for the device as 4.2 fewer attacks per week (P = .02). In assessing for overall reduction of weekly cluster attacks per patient population, investigators found that 40% of patients to receive treatment from the device plus standard of care experienced a weekly reduction of 50% or greater—versus just 8.3% of control patients (P < .001). Treated patients also reported a 57% decrease in the frequency of abortive medication use (P < .001), while control patients reported no substantial reduction in abortive medication (P = .59). Investigators found gammaCore to be safe and well tolerated, with adverse events incidence being similar across treatment arms. The most common adverse events reported (in ≥5% treated patients) were headache (8%), dizziness (6%) and neck pain (6%). However, none of the serious adverse events were considered device-related. 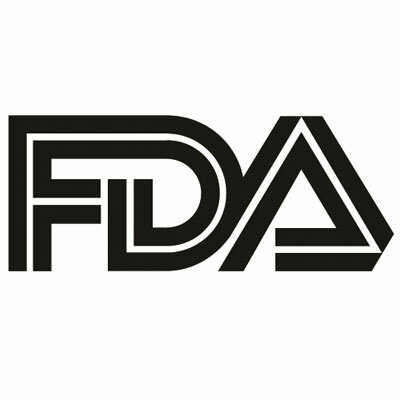 “We are pleased that cluster headache patients now have a FDA-cleared option, and one that is both safe and effective, especially given the difficulty in treating cluster headache and the limitations of current treatments,” Amato said.